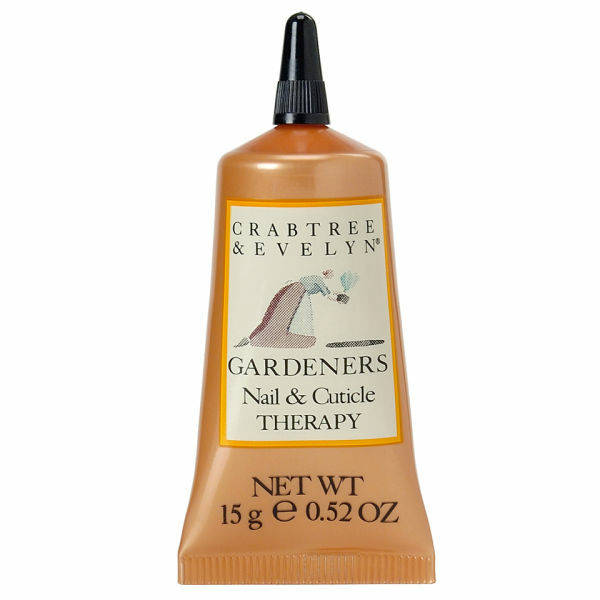 Crabtree & Evelyn Gardeners Intensive Nail and Cuticle Therapy (15g) softens cuticles and strengthens nails, helping to prevent brittleness and breakage. Enriched with panthenol and keratin, it's perfect for restoring over-work hands. Massage into the nails and cuticles as often as required.